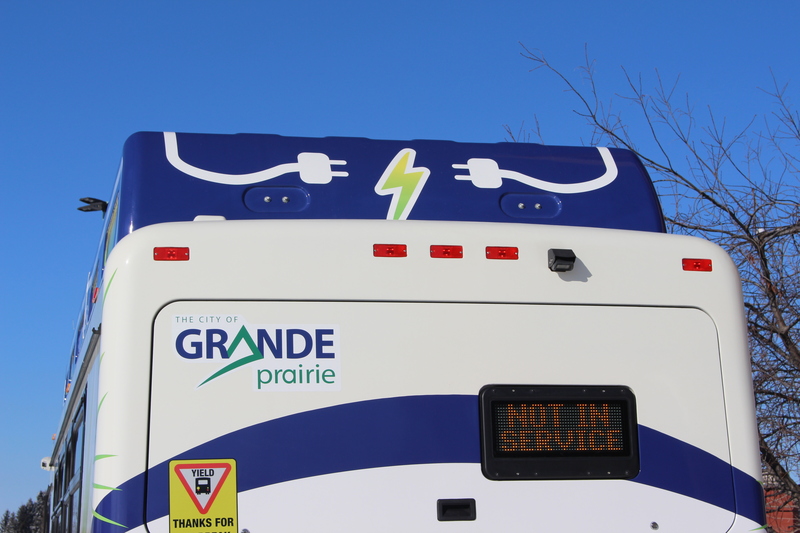 The first two electric buses in Grande Prairie are about to hit the road. 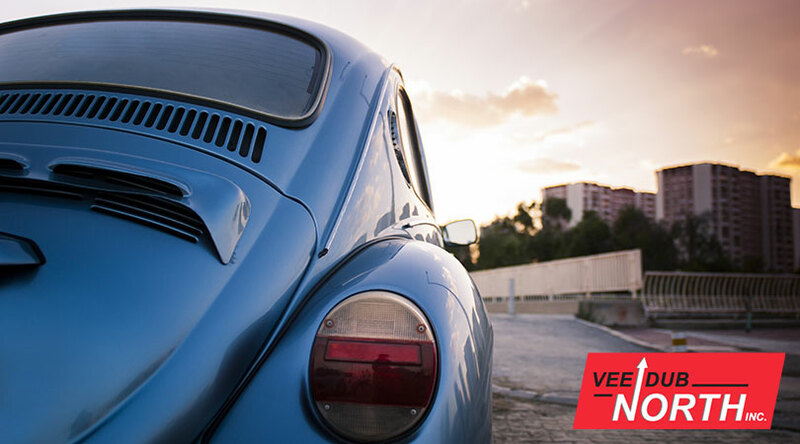 One is set to start running next week, and the other should be in service a week later. At 30 feet in length, they likely won’t be used on the city’s busiest routes, but transit manager Steve Harvard says they could make an appearance almost anywhere. 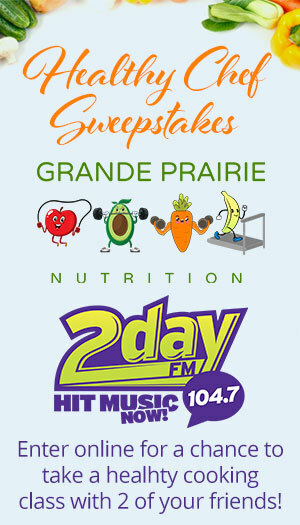 Each bus cost around $640,000, two-thirds of which was covered by a GreenTRIP grant from the government of Alberta. The hope is to add up to three more in the coming years. 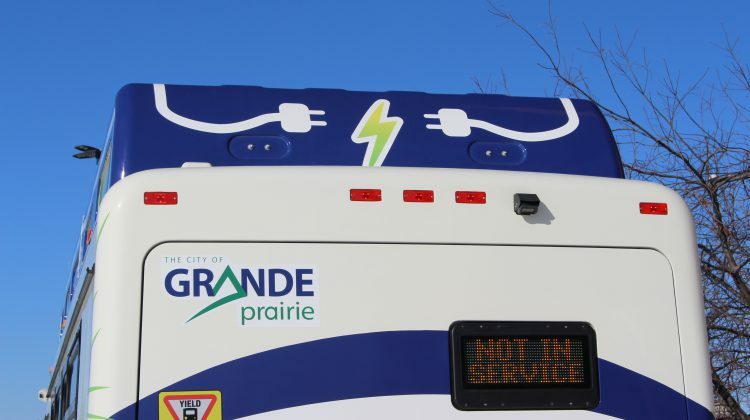 On top of reducing emissions, the electric buses are also expected to save the City of Grande Prairie money. Harvard says it spends between $18,000 and $22,000 a year on fuel for each of its diesel buses, and he’s heard from the City of St. Albert that maintaining its electric buses runs about half of the cost. Harvard also notes that a 40-foot diesel bus only costs slightly less than a 30-foot electric one, at around $620,000. The 40-foot buses have seating for 35 people, while the 30 foot ones have 21 seats or 17 with two wheelchairs on board. In the spring, it’s expected the city will have a solar power system up and running that will charge the buses’ batteries at the dept. They can run for about eight hours on a full charge, and take about four hours to charge. 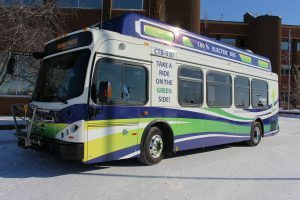 The city first started looking into electric buses in 2016, and originally set a goal of adding 10 to its fleet by 2018. That works out to about half of the buses it owns.